"Hernandez Tire Pros. 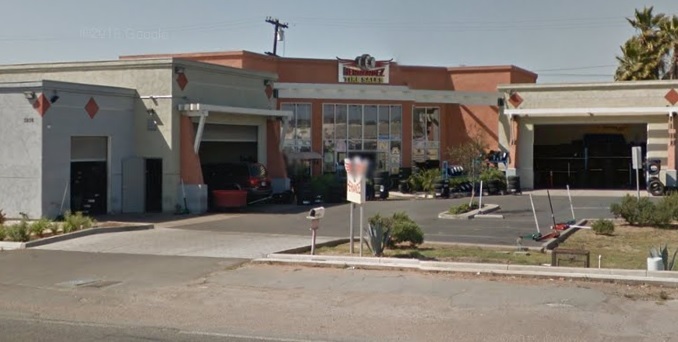 | Quality Tire Sales and Chula Vista, California "
Hernandez Tire Pros offers name brand tires at affordable prices for your car. We offer brands such as Michelin, BFGoodrich, Uniroyal, Bridgestone, Firestone, Goodyear and many others. Please give us a Call Today or Click Here to schedule an appointment.